It’s the holiday season in 1940’s Indiana and bespectacled Ralphie Parker is on a quest for the Holy Grail of Christmas gifts! (You’ll shoot your eye out kid!) An infamous leg lamp, pink bunny PJ’s and a triple dog dare are just a few of the distractions that stand between Ralphie and his Christmas wish. 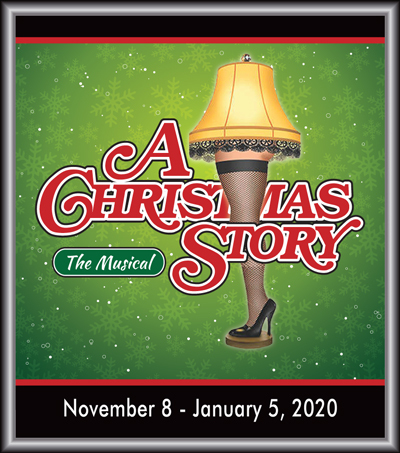 With a terrific score by Pasek and Paul (Dear Evan Hansen, La La Land, The Greatest Showman) A Christmas Story, The Musical brings this hilarious classic movie to life, LIVE on stage!